Are you ready to feel new strong emotions? 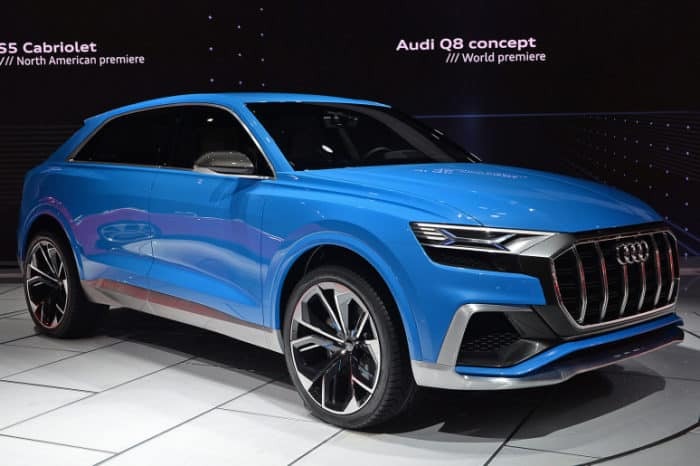 The new Audi Q8 ABT is something amazing. Read below to find out more information about it. 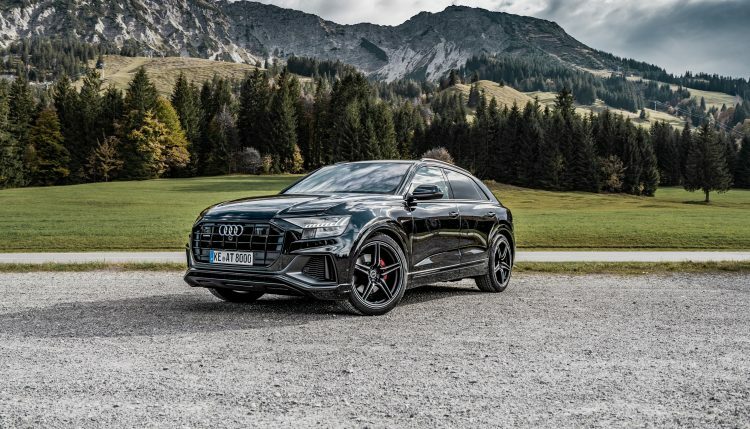 “Anyone who no longer wants to choose between a sports coupé, off-road vehicle or touring saloon has it easy: With the new Audi Q8 in particular, no more compromises are made between sportiness, comfort and off-road capability. 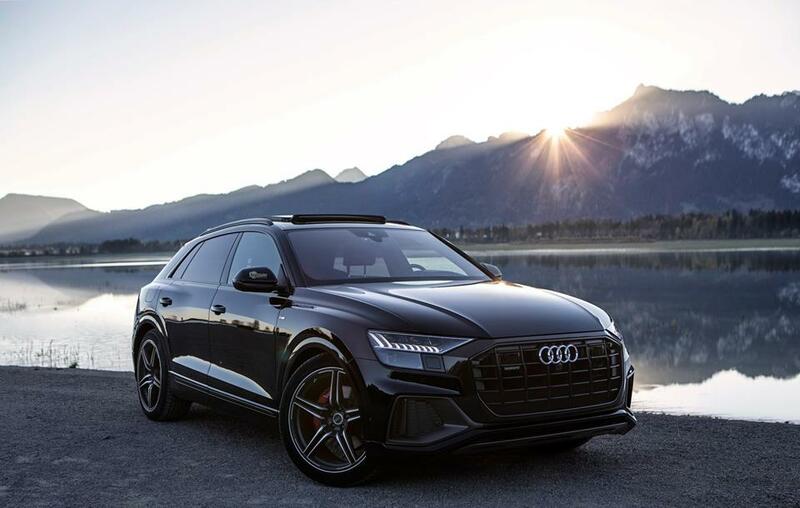 In July 2018, the sporty luxury SUV Coupé went on sale at Audi. 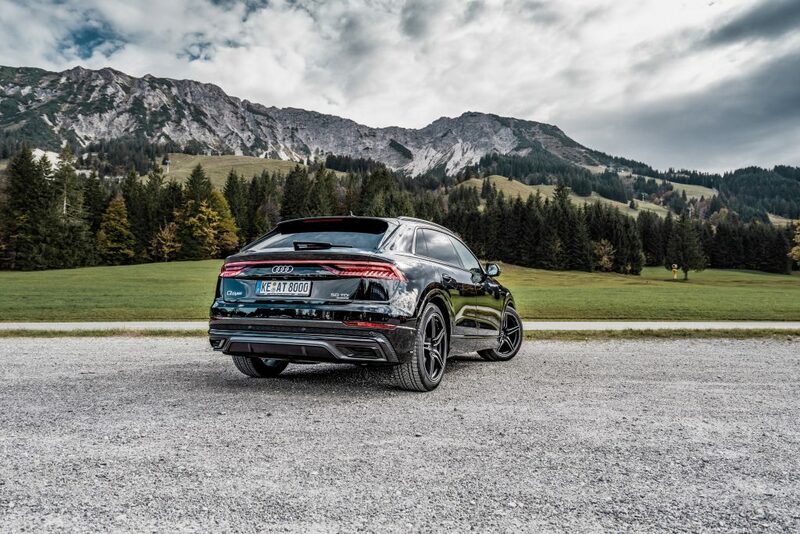 With a total length of 4.97 metres, it is 6.6 centimetres shorter than its brand brother Q7, but its somewhat flatter and wider exterior makes it particularly athletic. Currently, the production model, the “50 TDI”, is available with the 3.0 TDI quattro tiptronic with 286 hp (210 kW), which provides a torque of 600 Nm. But we wouldn’t be ABT Sportsline if that were enough. Our specially developed auxiliary control unit ABT Engine Control (AEC) gets an additional 44 hp out of the all-rounder. This corresponds to an increase of 15%. With 330 hp (243 kW) and a torque of 650 Nm, the Q8 leaves nothing to be desired. The optional ABT start/stop switch cap in a high-quality metal look and the ABT door entry lighting, which projects the ABT logo onto the asphalt when getting out or in, not only give the interior a noble look, but also reveal to the connoisseur what is hidden under the bonnet. Thanks to the perfect power distribution of the vehicle, the huge 10×22-inch ABT wheels rarely leave visible traces on the road, but they do leave them in the viewer’s memory. Two interesting options are available: the sporty filigree ABT FR in mystic black with front polished double struts – or the extremely present ABT SPORT GR. The wheel with the strongly concave rim base is available in matt black with diamond-turned surface or in glossy black with diamond-turned rim flange.” said the official website.